iLife A4S is a 2017 upgrade to the iLife A4 robotic vacuum cleaner. 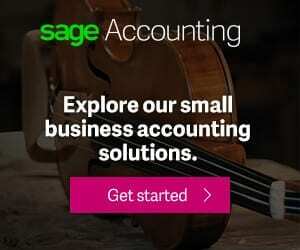 It is the same size and weight as its predecessor, but comes with hardware and software refinement to make it a more efficient cleaning machine. iLife A4S offers the same rotating v-shaped bristle brush that was very effective at cleaning tiles, wooden floors, and carpet. The smart robotic vacuum cleaner also offers slightly longer cleaning time. Design-wise, the iLife A4S is very similar to the A4. It is still 76mm high and 31mm in diameter. The weight is even the same at 2.2kg. You get two side brushes for cleaning corners. The rugged rotating v-shaped bristle brush scrubs the floor removing stubborn and sticky dirt. However, what makes the iLife A4S (as well as the older A4) a compelling vacuum cleaner is the massive suction power that they come with. The iLife A4S robotic vacuum cleaner offers the same 1000 pa suction capacity as its predecessor. This simply means that any free dirt on the floor is getting sucked-into the 0.45 Litre dirt bin. This new model also lacks a mop. So, if you fancy wet mopping your floor, you should buy the iLife V5S or the iLife V7S instead. 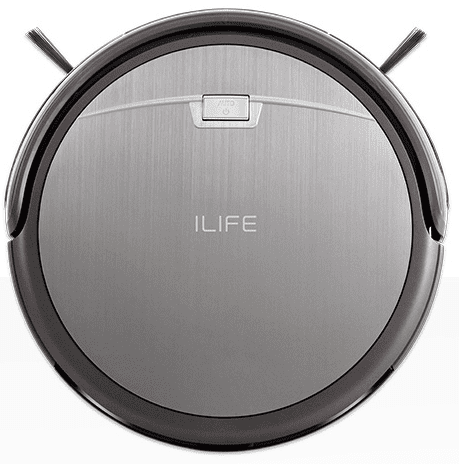 iLife A4S robotic vacuum offers a number of cleaning modes. It has an auto mode where it can do the cleaning autonomously. You can also set a cleaning plan that tells the robotic vacuum cleaner to start cleaning automatically once the preset time has reached whether you are around or not. iLife A4S also supports cleaning along the edges of the room and spot cleaning. After cleaning the robot can automatically locate its base for docking and recharging. One feature that is being introduced in the iLife A4S is the mini-room cleaning. The new software algorithm ensures a more precise cleaning of a room leading to energy savings. Another new feature is the self-rescue system that enables the robotic vacuum cleaner get out when it get stocked in a place. iLife A4S robotic vacuum cleaner also comes with the anti-collision system and drop-avoidance system. The iLife A4S Robotic Vacuum Cleaners are available at Amazon.com for $219.99. It is currently on preorder on Gearbest. iLife A4S Robotic Vacuum Cleaners price ranges from $170 to $250 depending on the store.